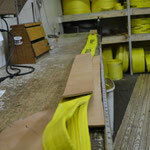 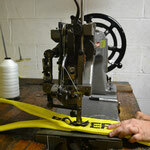 At AAA Wire Rope & Splicing, roundslings and our very own line of nylon web slings are regular stock items. 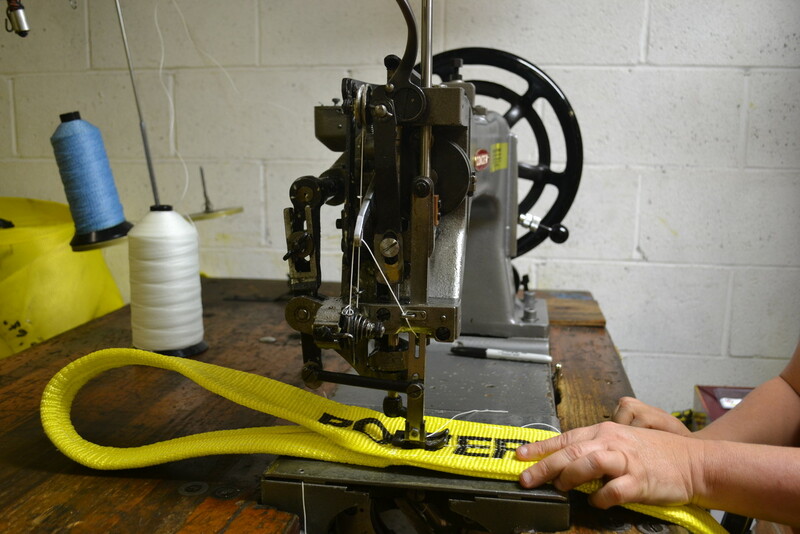 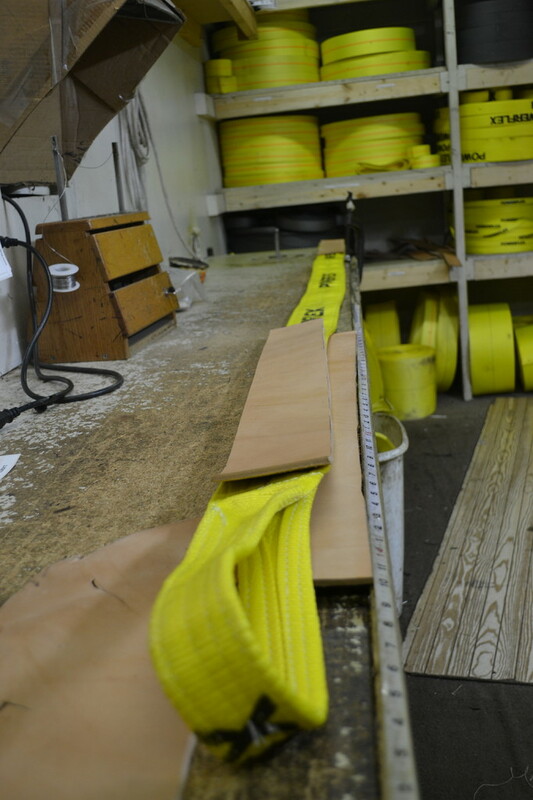 We also fabricate a diverse line of custom power boat slings. 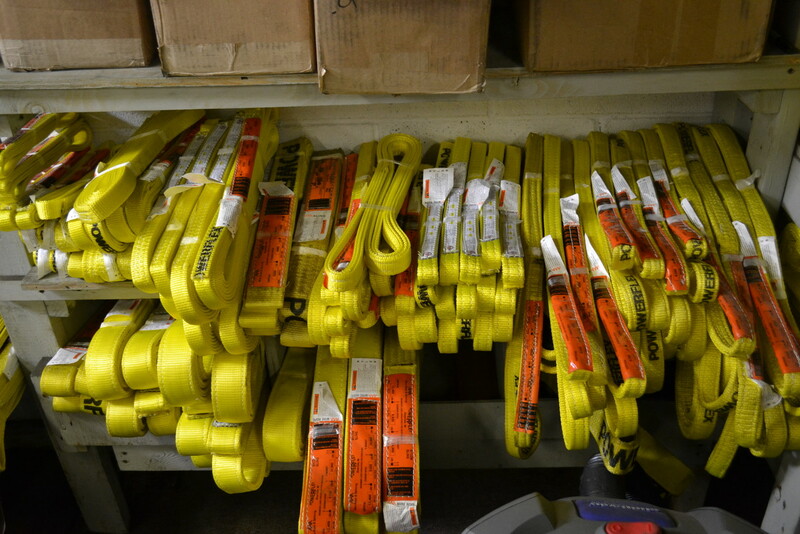 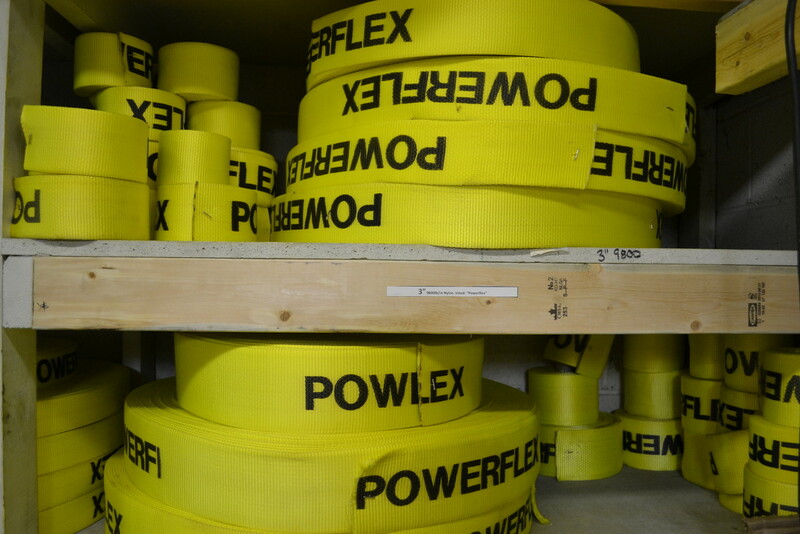 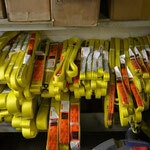 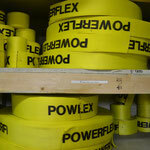 Our custom nylon slings come labeled for your safety.